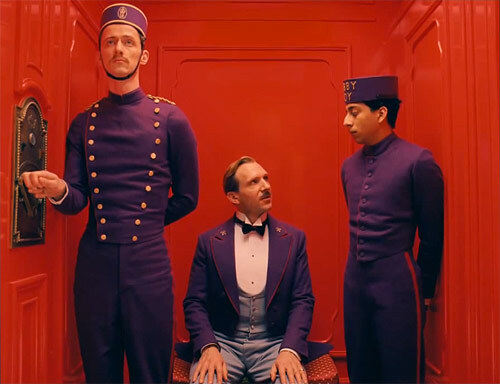 At long last, here is the official trailer for Wes Anderson’s “The Grand Budapest Hotel” in all its glory. The first thing I noticed was the 4:3 aspect ratio, apparently the film was shot in three different aspect ratios to represent the three different time periods that the film takes place in. Watch the trailer below!